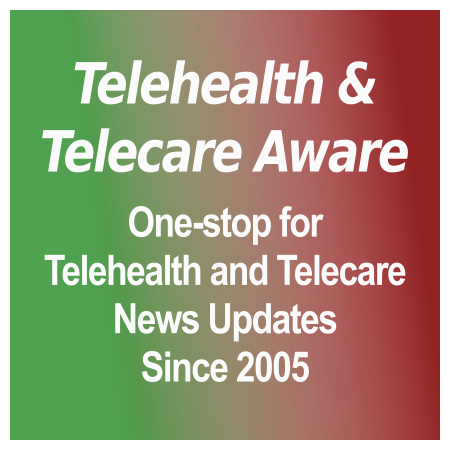 This year, on the 10th Anniversary of Telehealth and Telecare Aware, we have invited industry leaders nominated by our readers to reflect on the past ten years and, if they wish, to speculate about the next ten. Here is the first article, with a UK focus, by Dr Kevin Doughty. Many of us are frustrated at how little progress there has been in the deployment and acceptability of telecare during the past decade. Yet, despite warnings that an ageing population was about to bankrupt the NHS (and health insurance schemes elsewhere in the world), and that access to social care for older people was being withdrawn at such a rate that it could only be afforded by the wealthiest in society, our health and social care systems have just about survived. [grow_thumb image=”http://telecareaware.com/wp-content/uploads/2014/07/ReWalk-side.jpg” thumb_width=”130″ /]Finally one of the several exoskeletons under development to aid paraplegics to walk has gained FDA approval for its ‘personal’ version for use at home. The Argo ReWalk [TTA 21 Nov 13 and 2011 coverage] enables mobility for many paraplegics and mimics natural gait through wearable brace supports, motion sensors and a computer-based control system. Crutches are used for additional stability. It also has a rehabilitation version for clinical settings. The importance of mobility, even if limited, cannot be exaggerated. Wheelchair-only mobility can lead to muscle deterioration, blood clots and heart conditions. As part of the de novo clearance, ReWalk will be doing a post-market study for FDA to determine adverse events. One of the early adopters is Captain Derek Herrera, who works for the Marine Special Operations Command and whose unit is being donated by the MARSOC Foundation. ReWalk release and website. 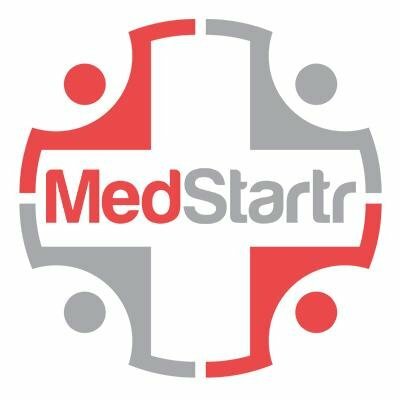 Medgadget, MedCityNews, NBC.